MP SPEAKS | With the 14th general election fast approaching, there are many Malaysians, especially urbanites, who feel that a change of government is at hand. 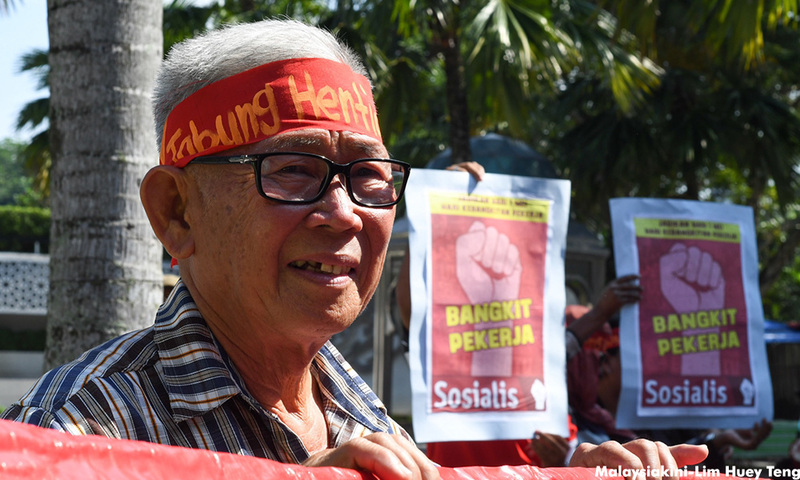 Several among them have urged Parti Sosialis Malaysia not to “create three-cornered contests,” but to take stock of the big picture and go along with Pakatan Harapan. This would mean standing down all PSM candidates except for myself – I alone will be allowed by Harapan to contest Sungai Siput under PKR’s logo. To our friends and supporters who urge this course of action, I would like to point out three facts. The first is that the three-cornered scenario has been foisted upon us by Harapan itself as they went ahead and apportioned all the seats in Semenanjung amongst themselves. PSM, which has indicated since 2011 that we wished to work with Pakatan Rakyat (as they were then) to bring about a change in government, was never invited to any seat negotiations. As a result, wherever we stand in Semenanjung there will be a three-corner situation. But is it fair to say that PSM has “created” these? The second point is even more important – what happens to the Reformasi agenda in the aftermath of GE14? This is I think, the even bigger picture that people who want genuine change must take into account. Several of their economic policies have a strong neoliberal flavour. Now, don’t get me wrong. PSM is calling on the people of Malaysia to support Harapan in GE14 (except in the few seats that the PSM is standing – at this point in time five parliamentary and eleven state seats). Harapan is the better of the two alternatives available at present. 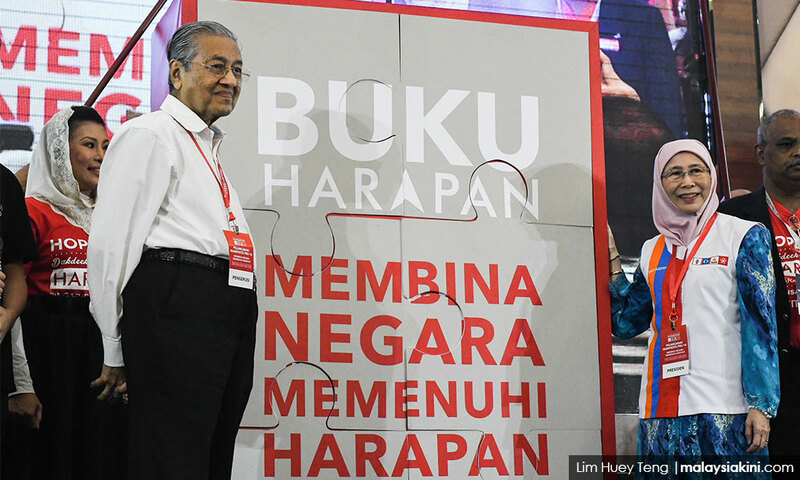 But the question that Malaysians who want to see politics moving in a more healthy direction need to ask themselves is – will Harapan be able to deliver what we hope for, on its own? Or is there a need for a party like PSM that keeps reminding all of us that, among others, poverty in Malaysia cannot be comprehensively tackled without addressing the massive transfer of profits out by the 500 richest multinational corporations (MNCs) which control the 'global chains'. We also need to call out the World Bank and the International Monetary Fund (IMF) who would like us all to believe that poverty in developing countries is due to our low “productivity”. We are the only political party in Malaysia that is pointing out there is a problem with how productivity of our workers is measured. 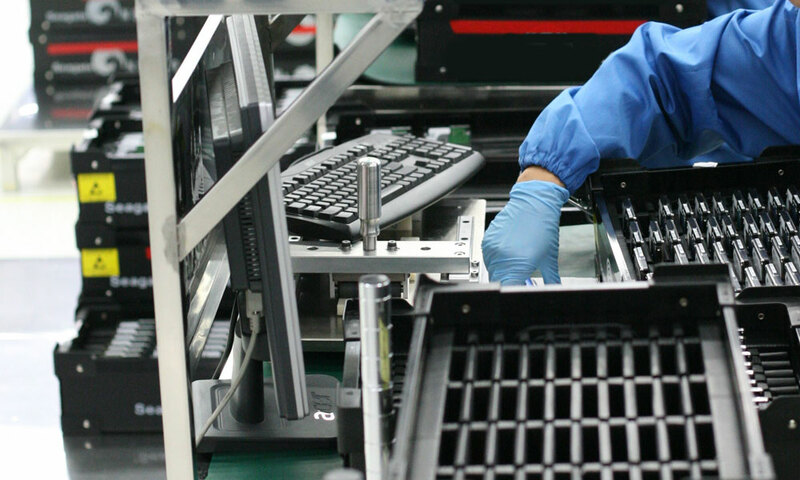 Consider - the selling price of an electronic chip produced in Bayan Lepas is about a fifth of the selling price of an identical chip produced in California. Based on the current formula, the “productivity” of the Californian worker is five times that of our worker - for the same produce, and the same volume of output! The oligopolistic position of the MNCs enables them to suppress the prices of good that they subcontract out to us and other 3rd world countries. So the root problem is not productivity, but the excessive market power of the biggest MNCs. We need to counter the perception that liberalising the economy and giving more scope to businesses is the best way to tackle bureaucracy and inefficiencies in the public sector. We believe that such an approach would tend to push costs up and further marginalise the bottom 80 percent of the population. Additionally, we seem to be the only party that feels there are concrete reasons why the rural Malays are apprehensive about regime change. We have been studying the rural economy for the past few years to ascertain why rural poverty persists despites the billions of ringgit the government has thrown at it. We have the framework of a programme to address this problem – a programme that has great potential to allay the fears of the rural Malay voters and get them to support our reform agenda. PSM believes that political leaders have to be more accountable regarding their wealth accumulation. We advocate that those who want to amass wealth should choose some other profession and not come into politics and rip off the people. We are against populist policies like toll-free highways, lower prices for cars and cheaper petrol. 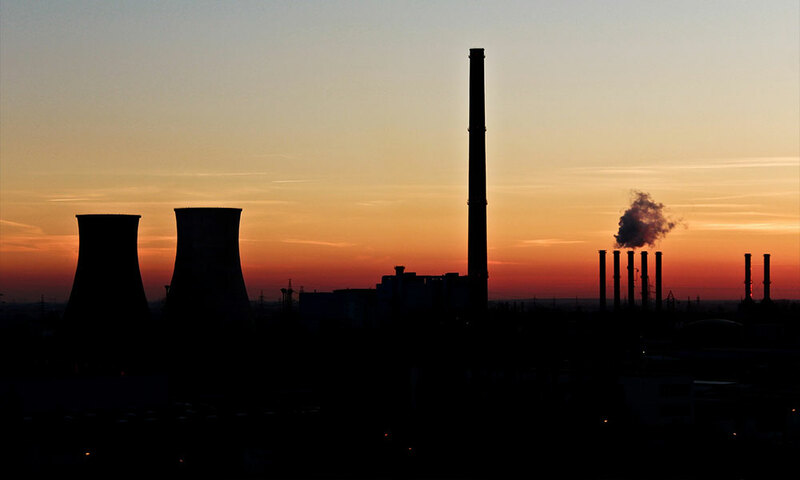 Concern for the environment cannot be limited to speeches on Earth Day. We need to cut our carbon footprint - we should use economic incentives to shift to public transport and develop more electric-powered vehicles while working on electricity generation from renewables. We believe that automation and AI should be a boon for humankind and not a cause of unemployment and gloom. The rapidly increasing productivity of our global economy means that we all do not need to work 12 hours a day to make ends meet. But at present, those who can’t find work can’t consume – it is painful both for them and the global economy as aggregate demand will remain sluggish if people do not consume. The solution, as we see it, is a massive increase in the hourly wage rate, coupled with a 32-hour working week – so people will be able to get a living wage for working less, and all families will have work and businesses will have adequate markets to sell to. We all will then have more time for ourselves, our families, the community, religion, the arts, sports etc. – the full flowering of human potential. I doubt if any other party in Malaysia has a similar vision of a better society if we could order our economy on the basis of social solidarity, and not the avariciousness of the Forbes 500. People might say we are deluded, but we in PSM really believe that we have a great deal to contribute to the political process in Malaysia – and I haven’t yet touched on the commitment and selflessness of our frontline activists who stand each day with the marginalised groups in our society. That is why we will not quietly 'close shop' and retreat to the sidelines of politics. We remain committed to bringing regime change – and we agree that at this point in time, only Harapan is big enough to do this. We are prepared to work with them. We would be quite prepared to compromise and stand down half the seats that we are preparing to stand in – if we are given the remainder as 1:1 contests against the BN (i.e., Harapan backs out of these). Which seats? That can be settled through discussions, and we called for these more than 24 months ago. Only now, at the eleventh hour, are representatives from Harapan reaching out to us. We have replied that we are ready to meet as soon as possible. I would like to appeal to all Malaysians who support Harapan – you too have a role to play in the resolution of this problem. Tell your Harapan leaders to deal fairly with PSM – convince them that PSM can add value to the reform movement. Sometimes (and this is the third point I want to raise) it’s your uncritical support for them that leads to a touch of arrogance in the way they deal with others. DR D JEYAKUMAR is Sungai Siput MP.